some of these airports. 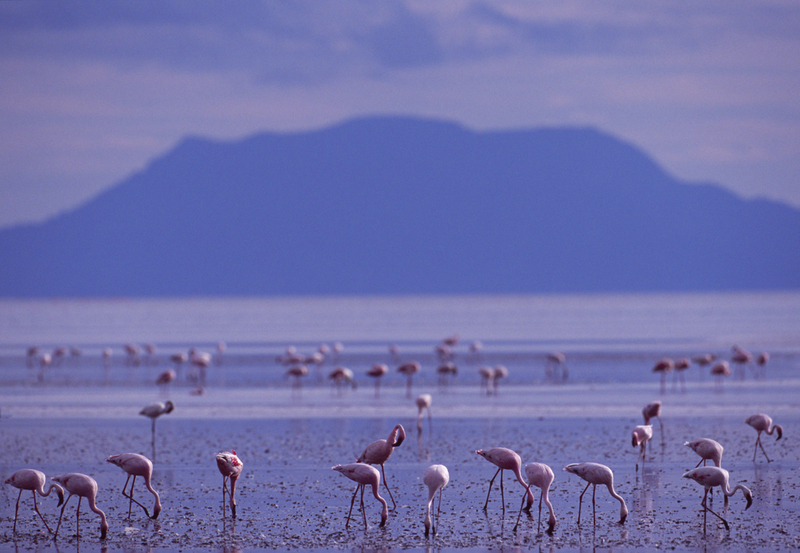 As of November 2013, the Tanzania visa costs $100 USD. and/or medicines, but don’t be surprised if they won’t. unforeseen circumstances. It also provides important medical benefits and assistance while traveling. Inquire with us regarding your travel insurance needs. and toes, and swelling of the face/ankles/fingers. Many of these symptoms are not serious and are often short lived. with reduced levels of oxygen. breathing rate whilst walking should be as if you are walking down your street at home! a higher level before descending again to sleep. A pleasant way to train the body too! Obviously not a good idea if you already have some symptoms of altitude sickness. interests of safety. The decision of the Head Guide in such situations will be final. lots of uphill and downhill; very little walking in East Africa is flat! effective insulation than a few thick items of clothing. • 30-40 litre daypack (to ensure that all the layers of clothing and other personal kit can fit). • Duffle bag or soft kitbag for porters to carry on the mountain (not suitcases). • bag and books) and for your day sack. • can easily drop to well below zero). Consider a fleece liner if you really feel the cold. 2 x 1 litre water bottle or equivalent. chemicals! Filtration pumps are excellent though costly. Walking boots that are worn-in and of proven quality (leather is strongly recommended). Trainers or trekking sandals to wear in camp. Gaiters can be very helpful in wet conditions and to stop scree getting inside your boots. • Warm hat or (preferably) balaclava. • Sunglasses (essential for summit days to avoid snow blindness). • powerful combination even if you are used to the sun. • remember to bring lots of batteries and extra memory. • daily stages are no more than long mornings. personal medical kit for the most basic needs. blood, which helps acclimatization at altitude. · Blister kits or plasters. · Imodium for severe diahorrea. and end in malarial areas. on Kilimanjaro (where beers, soft drinks, and chocolate are available at the huts). at a level that does not make them dependent on receiving tips or gifts. description of the level of services that we offer. sack containing their personal effects and an extra layer of warm clothing. on clients to tip heavily. interpretation skills, and first aid. bring their own sleeping bag and mat. especially useful in the event of inclement weather. the foot of each mountain. sickness by maximizing acclimatization. We do carry oxygen cylinders. water must be carried from a lower level by porters. strongly advised to make use of it. Long drop toilets are available at most of the campsites and huts used on mountain climbs. the Sierra Club motto "Take nothing but photos, Leave nothing but footprints". us in advance to ensure availability. unexpected changes and abnormal conditions can prevail at any time. 1. COTTON SHORTS - ideal for hiking while at lower elevations. 3. TRAINING SHOES - to wear in camp after a day of hiking. 5. SUNGLASSES - obligatory to combat glare, attachable sides preferable. 6. SUNSCREEN - factor 15 or more. 7. SLEEPING BAG - four-season to combat –15 degrees night time temperatures. 8. SLEEPING PAD - necessary for all routes except Marangu Route. 11. GATORADE - or similar to make the water taste better. 12. HIKING BOOTS - comfortable and worn-in. 14. THICK SOCKS - heavy wool to wear for warmth and cushioning with hiking boots. 15. UPPER BODY LAYER - three layers. Items should be wool, polypropylene or pile. Cotton does not provide adequate insulation. 17. PANTS - loose- fit and comfortable. 18. RAIN JACKET - Gore-Tex advisable. 20. WARM HAT - has to cover your ears. 22. FRAMELESS DAY-SAC - for your own daily use. 24. MOLESKIN - to protect your feet from getting blisters. 26. FLASH LIGHT OR HEADLAMP - bring plenty of batteries. 27. TRAIL MUNCHES - bring a pound or two of your favorite snack. doing so, avoid the ice cubes. Bottled water should also be used for brushing your teeth. work properly, do not hesitate to contact Reception, who will likely have an appliance for your use. than 4/years) in good condition – not torn, folded or taped bills. phone calls, laundry, souvenirs, etc. are your responsibility. hotels at $1/bag, housekeeping at $2 per night and meals ranging from $1-3 per person per meal. cameras in zip-lock plastic bags. Please fill out the below and we'll gratefully reach out to you ASAP! Use this space to add any details or questions you may have regarding the experience, the destinations, our services, and anything else! Thank you for your interest in our Kilimanjaro Expedition. Our team will be reaching out to you ASAP! 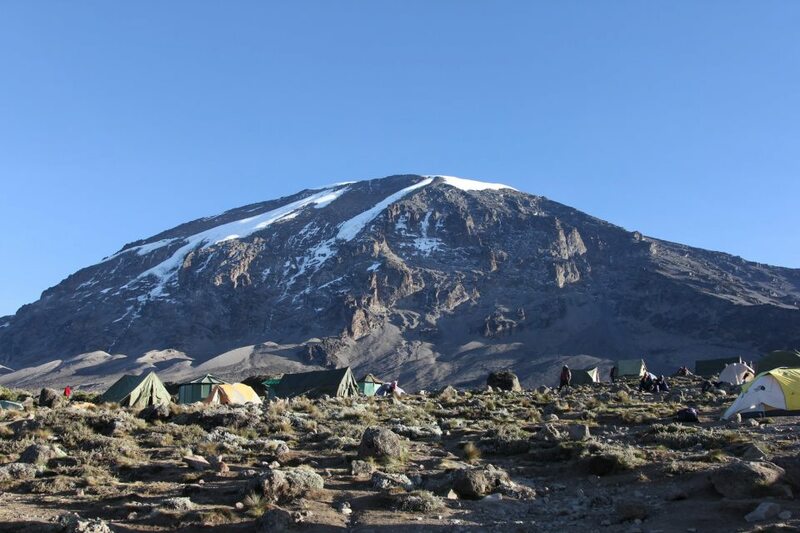 Climb to the 'roof of Africa' along the magnificent Machame route, and visit the communities inspired by Kilimanjaro, the 'Mountain of Greatness'. You made it! Did you see that massive white-capped mountain on your descent to Kilimanjaro airport? You will be up there in just a few days! 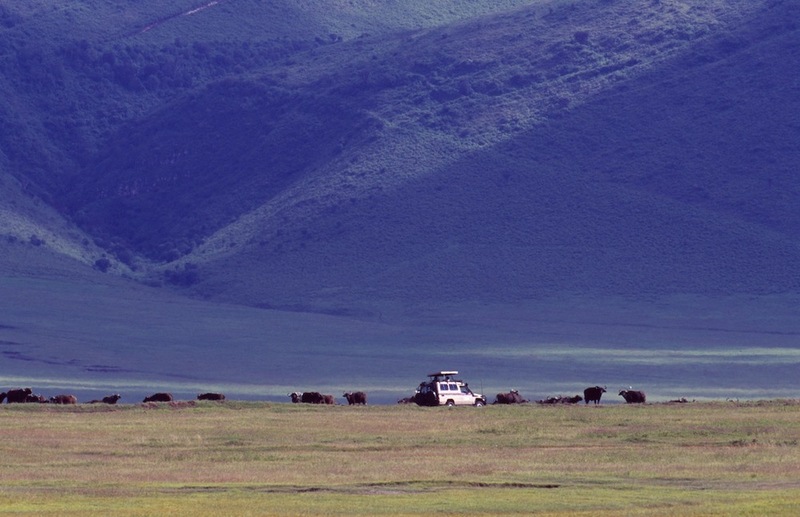 Relax and enjoy the ride to Moshi- the pastoral landscapes you'll pass should set you right into relaxation mode. Feel free to take the rest of the evening to relax and acclimate. Following breakfast, we will head out towards Machame gate going through registration before commencing our climb. From the park entrance gate, it will be a two to three hours trek through a dense forest of fig and rubber trees, begonia flowers, and other tropical vegetation. A stop for hot lunch will be made halfway to this evening's campsite. As we continue the ascent, you will find that the tropical forest has given way to tall grasses and giant heather. Depending on the pace of the climbers, arrival at Machame Camp is schedule for late afternoon. The camp is set up near some old metals huts, which were once used for shelter. This initial stage of the climb is tranquil and relatively easy. There is no point in rushing to get to the camp, and a slow ascent is recommended to acclimate to higher elevation. For the subsequent mornings, wake-up call is at 6:00 am, where you will be greeted with a steaming cup of Tanzanian coffee. Today's trek takes us up a steep track through a savannah of tall grasses, volcanic rock, and bearded heather. We will encounter giant groundsels as you hike through a ghostly landscape of volcanic lava, caves, and foamy streams. 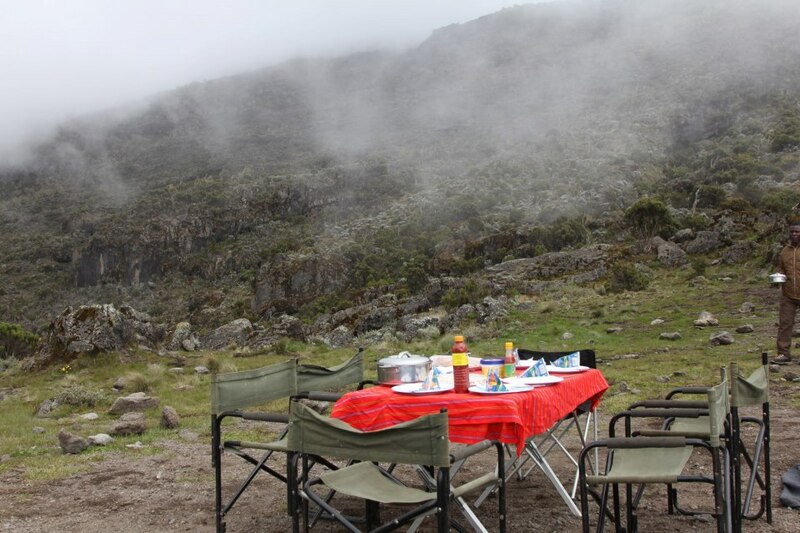 Lunch will be taken just below the Shira Plateau, about three to four hours from Shira Camp. Most climbers tend to pace themselves, walking slowly and resting about every half-hour. Some may feel a bit lethargic or have headaches by the time they reach camp. Guides advise those with symptoms of altitude sickness to drink tea and sleep a lot -- and there is no better advice to follow at this stage. After breakfast we will start crossing the Bastains stream, descending towards Barranco Camp. The descent takes us along an immense canyon called Grand Barranco. Along the way, we will see numerous waterfalls, which are fed, by streams coming from the mountain, converging here to form the Umbwe River. Camp is set at almost the same altitude as the night before. The scenic climb to Barafu is mostly on a moraine with a view of Mawenzi peak towering majestically to the right, and overhead, Kibo peak seemingly just out of reach. The alpine desert terrain encountered at this point is mostly a mineral environment with few lichens and mosses. Lunch will be taken half way. All climbers are advised to go to bed very early tonight, as the next day is the longest one. This is the day we have all been waiting for! Awakened at midnight, we will take a light breakfast, and commence the climb. It is at this stage that the climb becomes much more difficult. Here, very few will not be suffering from some symptom of altitude sickness; and climbers should carry as little as possible on this portion of the climb. Temperatures will range from -4 to 5 Fahrenheit. Making your way up a path that is flanked by the Ratzel and Rebman glaciers, you will climb for about six hours before reaching the edge of the crater, between Stella and Hans Meyer points. Another hour of climbing brings us to the summit. Uhuru stands at 19,340 feet and is the highest point on the continent of Africa. The track around the edge of the crater is rocky and icy. Concentrate on your feet, and follow your guide very closely for this portion of the journey. The descent is now easier than the ascent. We will reach Barafu Camp after about three hours (around 11:30 AM). Climbers will be given the opportunity to rest and have some refreshments before continuing on to Mweka Camp for the night. Arriving into camp at around late afternoon, we will have trekked a total of thirteen hours today. After breakfast continue to go down to Mweka gate where we will sign your name and details in a register. This is also where successful climbers receive their summit certificates. Those climbers who reached Uhuru Peak are issued with a golden certificate. After clearing the park gate and receiving our certificates, we will head over to our new (non-tent) accommodations for a well-deserved shower. After some time for R&R, followed by dinner and a unique cultural experience as a community-based vocational school. Free morning for last minute souvenir shopping. For those traveling back home, you'll be picked up at the hotel for your transportation to the airport. Thank you for your interest in Expedition Kilimanjaro. We'll be reaching out to you ASAP! 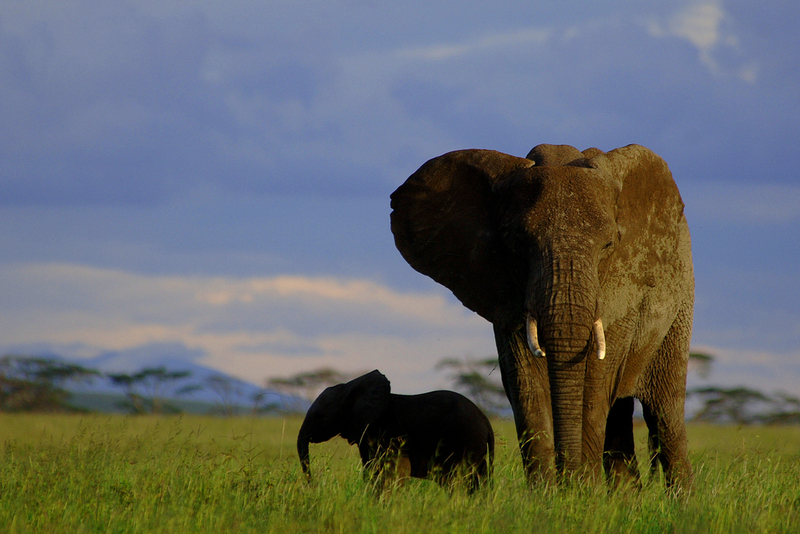 Thank you for your interest in the Tanzania Safari experience. You'll be hearing from us shortly! You made it! Did you make sure to stay awake during the flight over and catch Mount Kilimanjaro's Uhuru Peak on your left during your ascent? No worries either way. KIli will be watching over you as you make your way to Moshi, where you'll get to settle into your hotel and take the rest of the night off- You earned it! 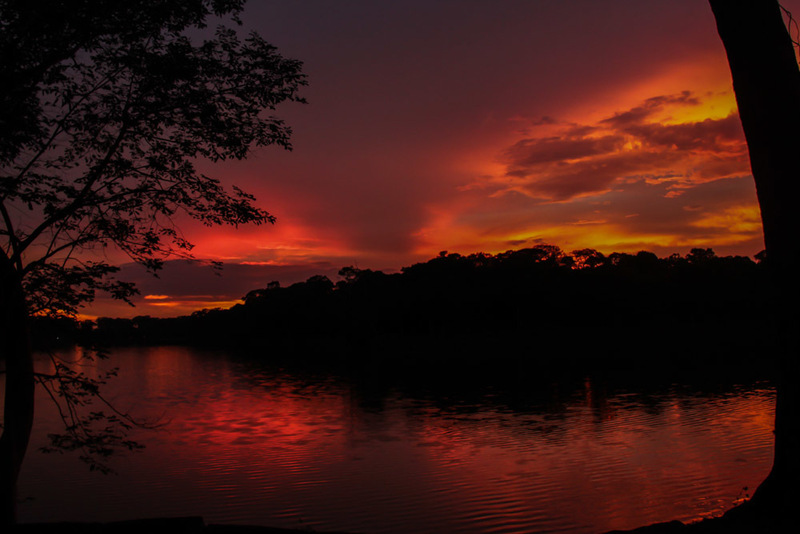 After breakfast at your hotel, head out to Lake Eyasi and connect with the Hadzabe Tribe, One of the world's last remaining Hunter Gatherer tribes. You'll be taken in by the tribe for a view into their way of life, as part of the Hadzabe community-based project that helps sustain their unique way of life. That afternoon, you'll head out for your first night of bush camping. 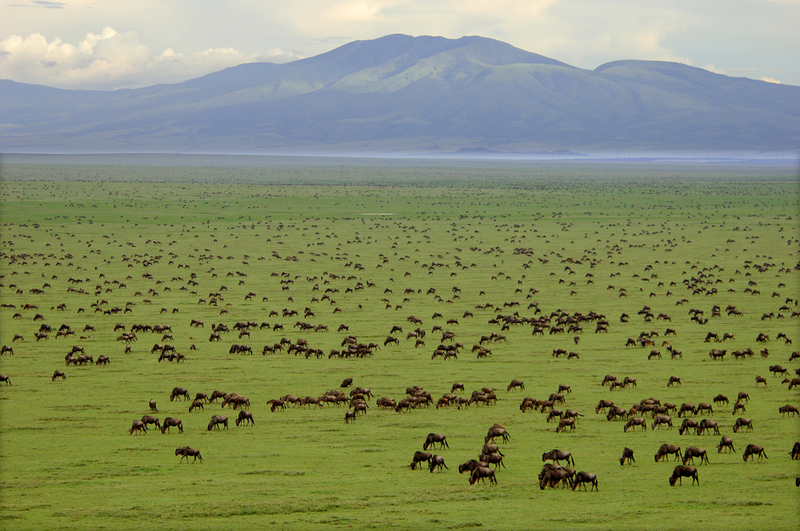 After an early morning breakfast, you'll set out for make our way to Lake Manyara Natonal Park. Enjoy your first game drive, and the opportunity for a canoe ride on the Lake or a walking safari. After a full day out in the park, you'll return to camp. After another early morning breakfast, we will make our way to the iconic Serengeti, spending a full day traversing the endless savannas in search of game. You'll be back in camp in time for dinner. So much left to do! After an early breakfast we'll make the short drive to Ngorongoro Conservation Area, and descend into the Crater (nicknamed the world's biggest terrarium). 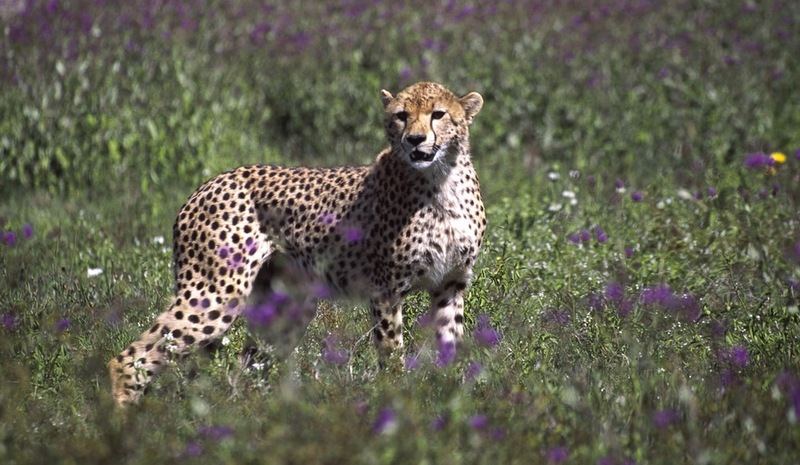 Here you will have your best chance to see most, if not all, of the Big 5. Cap this wonderful morning with a picnic lunch near a Hippo Pool. Next we'll 'game drive' our way to the ascent road and head back to Moshi, celebrating a thrilling safari experience with dinner and entertainment at a special, community-funded vocational school. Day 7: Back Home? Extend your stay! Another free morning for last minutes souvenir buying. If heading back, your transportation to the airport will be waiting for you by the hotel lobby. Thank you for your interest in the Tanzania Safari Experience. We will be reaching out to you shortly! Thank you for your interest in the Essence of Cambodia journey. We'll be reaching out to you right away! Guests will arrive at Siem Reap International Airport, where they will be greeted by PEPY Tours trip leader(s) and transferred to their accommodation. This evening there will be a welcome dinner and orientation to get to know Cambodia and prepare for the coming week. Morning – Start the adventure by diving right in and heading to the local market! Learn about different foods, taste different fruits, and maybe learn how to barter in Khmer! We will then visit the Silk Farm, a social enterprise working to revive traditional Khmer weaving techniques, and provide employment opportunities in a rural community. Afternoon - The group will travel onwards to the community of Banteay Chmaa, where they will meet their host families. 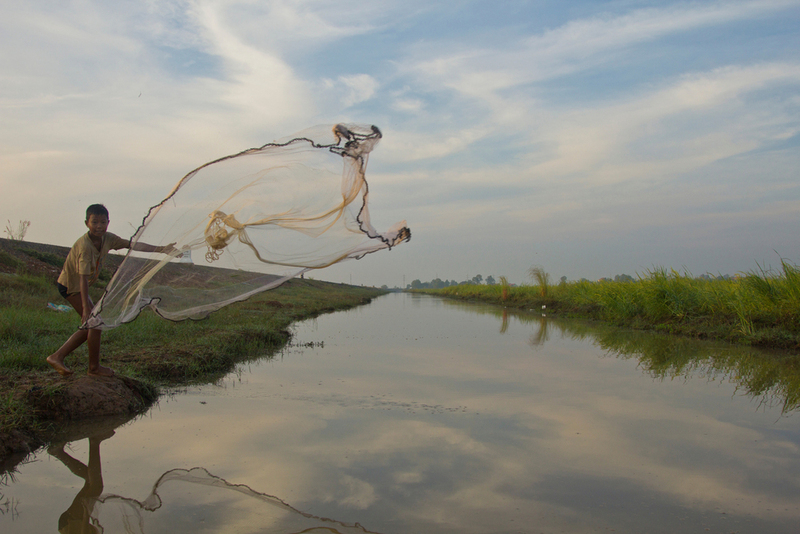 Morning – In the morning guests will get an insight into rural Cambodian living. 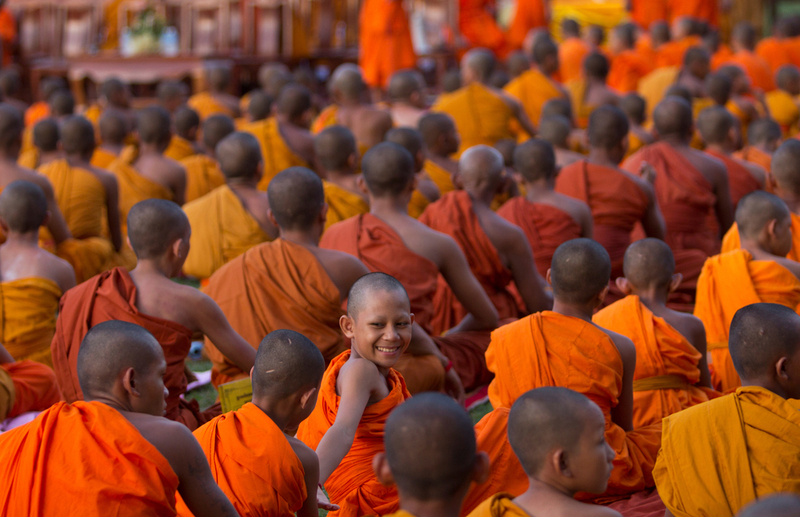 We will visit the local pagoda to meet the monks, as well as meet local farmers to learn about their work. Depending on the season, there may be the opportunity to learn about rice planting or traditional plowing techniques. Afternoon – The afternoon will be spent exploring the Banteay Chmaa temple complex. This is an unusual opportunity to have an ancient Angkorian temple all to yourself, as few tourists make it here! There is an ongoing restoration project happening at the temples that guests can learn about if they are interested. Optional –A candlelit dinner at the temples, complete with traditional Khmer music performance. Morning – This morning guests will wave goodbye to their homestay families and make the return journey to Siem Reap. Afternoon – Guests will have a chance to visit the PEPY NGO office. Here they will be able to learn about PEPY’s work, challenges to education in Cambodia, and how their money is being spent. The rest of the afternoon is free for independent explorations. Morning – It’s finally time to explore the magnificent Temples of Angkor, and a licensed tour guide will join for the duration of the day. In the morning we will visit the Ta Prohm, famous for its starring role in the Tomb Raider movie, before moving on to the smiling faces of Bayon. 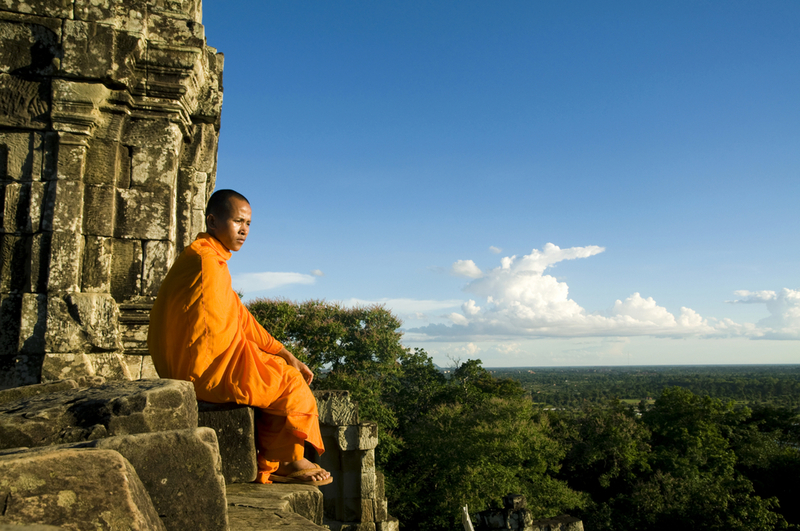 Afternoon – Guests will spend the afternoon at the mighty Angkor Wat, the world’s largest religious structure. Optional – In the evening guests could visit the Siem Reap night market. Morning – The group will make its way over to K’bal Spean, a small mountain situated in the southwestern slopes of the Kulen Hills. Here guests will do some hiking, scaling the forest trail until they reach the river bed, famous for its beautiful ancient carvings. Afternoon – On the return journey from K’bal Spean guests will stop off at the famous Landmine Museum. The museum was opened in 1998 by Aki Ra, a former child soldier turned de-miner. Optional – In the evening guests can visit the Phare Ponleu Selpak Circus – a social enterprise training talented Cambodian youths to become professional performers. Morning – If guests are interested we would normally suggest visiting a local pagoda for a blessing on the final morning of the trip. Alternatively we can recommend – or guests can choose – from a selection of optional excursions. Afternoon – Time for guests and trip leaders to say farewell. Guests departing this day can do so via Siem Reap International Airport, or head to Thailand via the Poipet border crossing (2 hours from Siem Reap). The lucky ones that stay for an extension will proceed to their chosen destination. Thank you for your interest in our Essence of Cambodia experience. We'll be reaching out to you shortly!